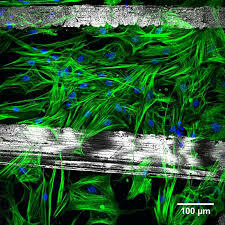 Adult stem cells provide real cures | "Latest Stem Cells News"
Adult stem cell research has produced treatments for 73 different conditions, while embryonic stem cell research has not produced a single therapy or helped a single patient. But those facts were conveniently omitted from a recent column advocating increased taxpayer funding of embryonic stem cell research (“Stem cell opportunity,” Commentary, Feb. 20). The column also neglected to mention the biggest advance in stem cell research in the last decade – the creation of induced pluripotent stem cells. That development allows researchers to reprogram adult stem cells to behave like embryonic stem cells without destroying human embryos. It was hailed by the journal Science as the scientific breakthrough of 2008 and trumpeted on a recent Time magazine cover. Maryland taxpayers have dedicated $36 million to stem cell research in the last two years. But only projects involving adult stem cell research have produced therapies that are actually treating patients. Maybe there’s a reason venture capitalists are wary to invest private dollars in embryonic stem cell research: It doesn’t work. 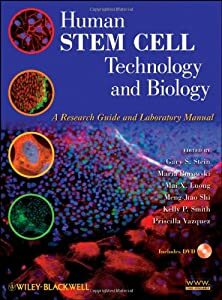 Our elected officials should follow their lead, and use shrinking state taxpayer dollars prudently by funding proven, ethical research that is now treating patients: adult stem cell research, including work with induced pluripotent stem cells.